With the battle for Chinese smartphone dominance in full swing, we’ve heard a lot of speculation as to which company will come out as the dominant mover among the Chinese giants. 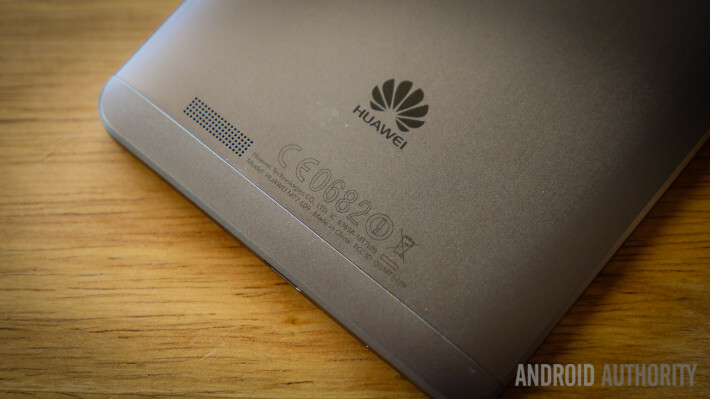 With 2014 officially gone, Huawei can certainly enter the new year with confidence, as a report indicates the company experienced a 33% increase in smartphone shipments in 2014 alone. According to an internal memo seen by Reuters, an increase of around a third brought the company’s smartphone sales to 11.8 billion dollars in 2014, with a total of 75 million devices sold for the year. As impressive as those numbers are, Huawei had originally set a sales target for 80 million devices sold, meaning that even the 40% year on year increase of sales still might not be enough to bring the satisfaction the company had hoped for. The numbers are scheduled to be officially announced by Huawei within a few weeks, but Maggie Qi (spokeswoman for the company) declined to comment on the internal memo. The battle for top Chinese vendor between Huawei, Xiaomi and Lenovo Group has not only demonstrated the shift taking place within the smartphone sector, but has also put smartphone powerhouse Samsung in a very tight spot.Regardless of who comes out on top, 2015 is certainly shaping up to be a very interesting year for the smartphone world.